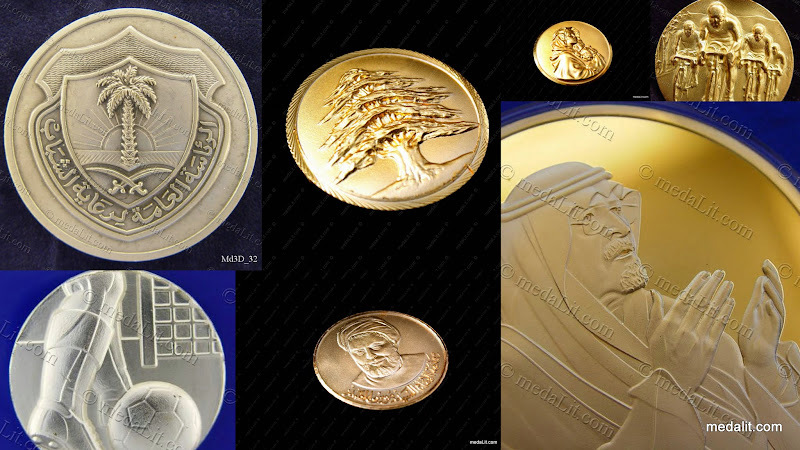 Absi custom-made luxury medals are circular in shape, minted (struck) and cut from from brass sheets 5 mm in thickness, single-faced and carry custom impression. 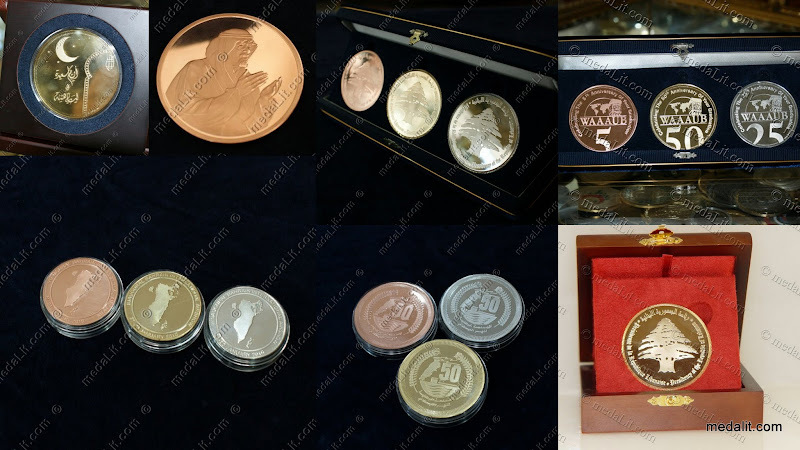 Absi Medals Line include: Absi Brass Medals, Absi Luxury Medals, Absi Gold-Plated Medals, Absi Silver-plated Medals, Absi bronze medals, Absi Standard Medals, Absi Medals, Absi 3D Medals, Absi proof medals, Absi sports medals, Absi high relief medals, Absi Awards, Absi Recognition medals, Absi Personalized medals, Abssi medlas and Absy medlas. Absi Corporate medals are used as tools for motivation, recognition and as incentives for employees. Absi co produces special custom - made medals for your business customers.